Bounce houses and inflatables provide hours of fun entertainment and kids love it. 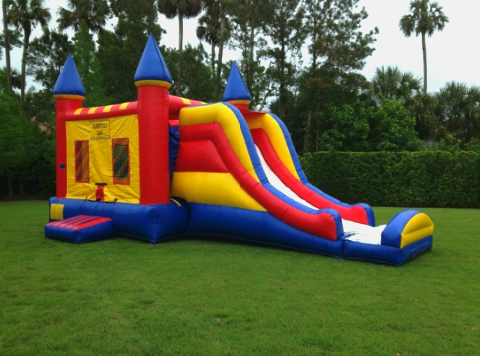 We have a large inventory of bounce houses, waterslides, dry slides and inflatable obstacle courses in a variety of sizes and themes to choose from. We provide site visits to take care of the logistics for your event and we also offer staff attendants to supervise the fun while kids play. 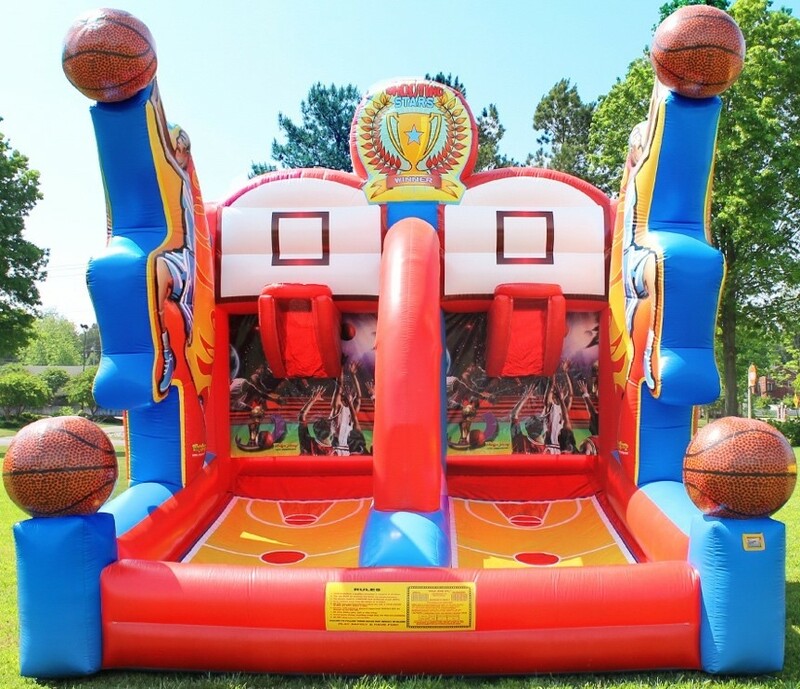 Check out our catalog of fun inflatables and let us know which inflatable will compliment your upcoming event. Our basic modular bounce houses start at $125 all day. Hey parents are you looking for some interactive fun party games for your child’s upcoming birthday party? How about some dancing, face painting, balloon animals? Look no further our entertainers are the life of the party! Our All in one package includes games, activities, face painting balloon animals and music through out the hour for $165. 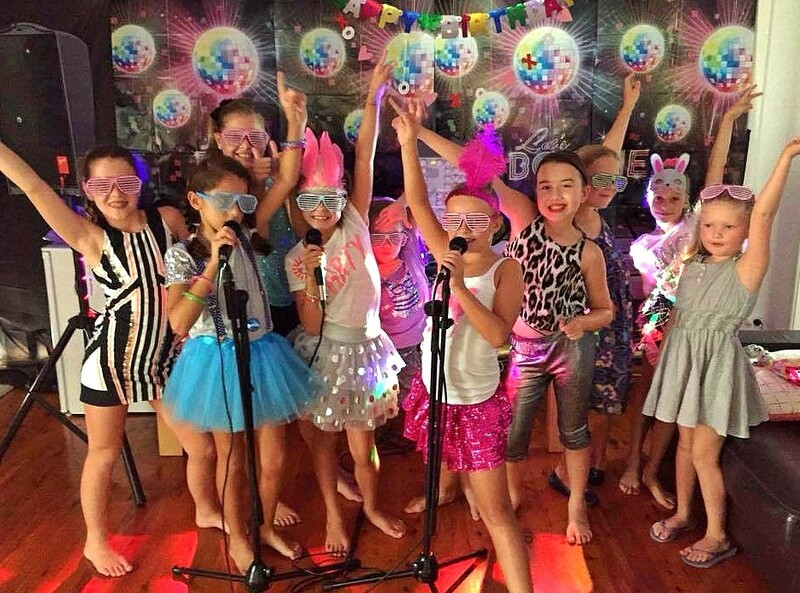 Let the professionals handle the entertainment at your child’s birthday party. This package is great for children of all ages, group sizes or size of space to entertain. Your child and their friends will have a great time! One of our professional entertainers will DJ and coordinate lots of fun interactive games, dancing and activities while having your kids request their favorite songs to sing along to. We provide a bunch of fun games with props that will entertain the kids for hours. Whether you’d like to add your own games, prizes or send your own playlists of music, we welcome all requests with a smile. This is a great over-all package for kids of all ages and for all occasions including indoor and outdoor parties for small and large groups, even the parents can join in on the fun! 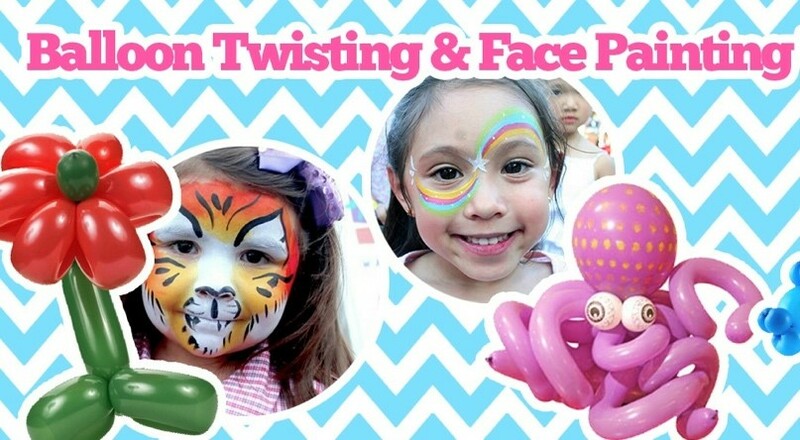 Have our amazing face painters and balloon twisters show up to your child’s birthday party and delight your little guests with artistic face painting and balloon twisting designs so they can pretend to be their favorite character. Our face painting starts at $150 and our balloon twisting also starts at $150. Call one our team members to book your event today. Children love our interactive petting zoo because they can pet and play with these cuddly animals, take pictures and even feed them. 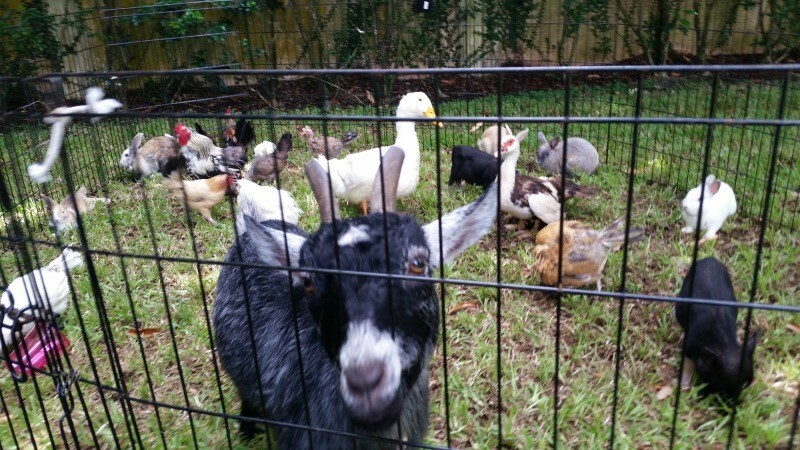 Our petting zoo includes a variety of 25 well-kept farm animals, an attendant and feed for the animals. Your Neon glow party would be hosted by one of our young professional entertainers that will DJ and entertain your kids with exciting interactive games, dancing, karaoke and more. We also include a variety of LED neon party props and DJ lighting to make your child’s special day that much more exciting. Every little explorer loves ponies and our ponies love children. They are very happy, well-kept and ready to take your little guests on an adventure of a lifetime. Our ponies love making memories and enjoy having their picture taken while being petted and cuddled. 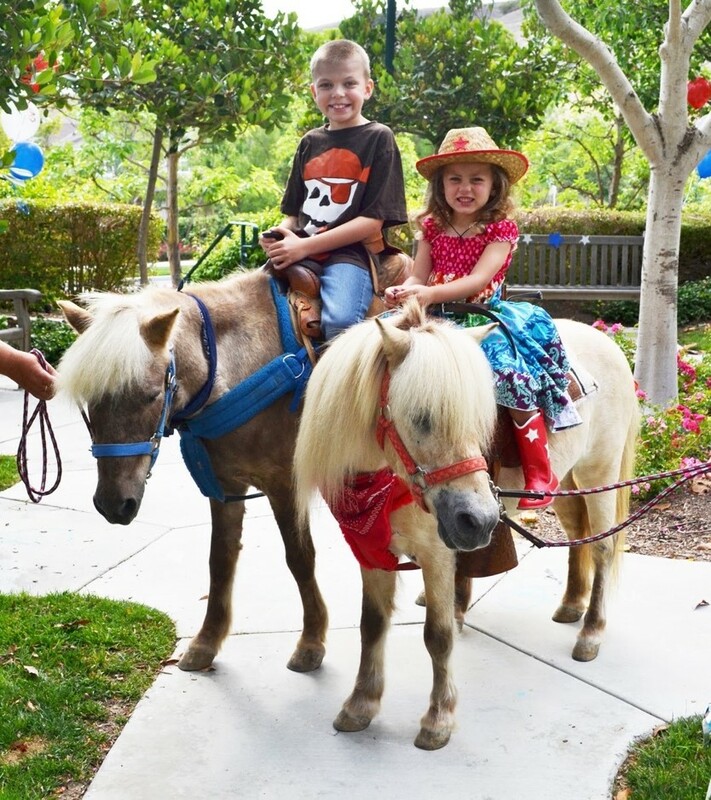 Our Pony ride package is just $150 for 2 ponies and an attendant. 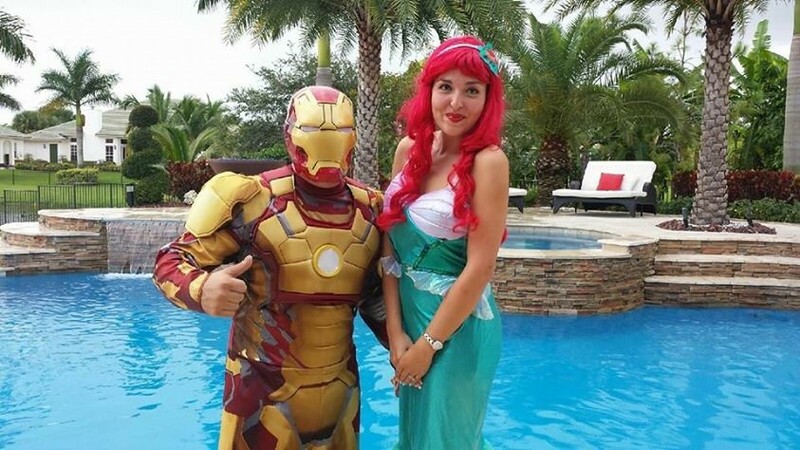 Surprise your child with a live appearance from their favorite character, princess or superhero. Imagine your child’s face as they play games and dance together with their favorite character and tell stories of how they saved the day. This fun package includes a meet and greet, music, interactive games and activities starting at $165. Book your event today and let us know how we can make your little angel’s birthday the best ever! We offer beautiful impressive decoration packages with all of your child’s favorite characters, and themes. 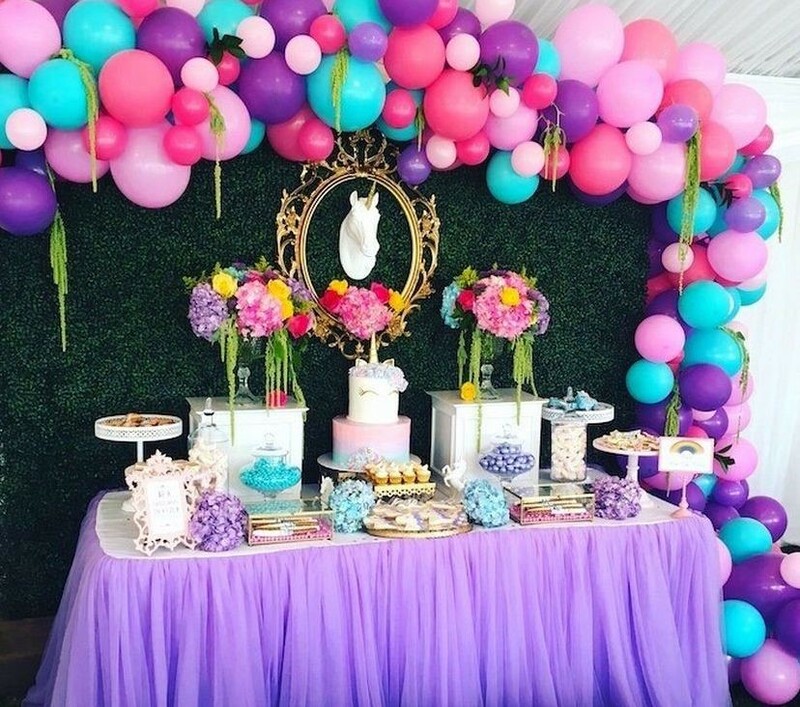 Our decoration packages include personalized décor, balloon art, centerpieces, backdrop and more with options to add on sweets, cupcakes and goodie bags. Feel free to send us pictures of your favorite ideas and we’ll customize your package or let us send you our pictures and ideas of past designs we’ve created. Kids love magic shows and our magicians have tons of tricks up their sleeves making everything disappear and reappear including rabbits, birds and everything in between. 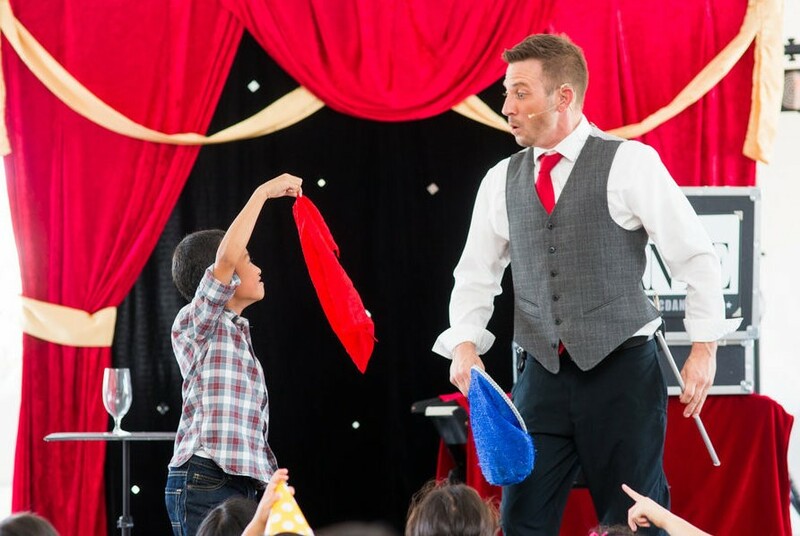 Our magic shows are interactive involving audience participation and engaging your kids to be a part of the fun. Kids love our interactive carnival games. They’re perfect for children events like birthday parties, church community festivals, company picnics, and school events. These simple skill games are great for all ages and bring more excitement to your event and will easily keep kids and parents attending your festival year after year! Check out our variety of carnival games below. We offer a variety of fun carnival mechanical rides for children of all ages. We meet all insurance requirements and we provide site visits. Check out all the fun rides we have below. 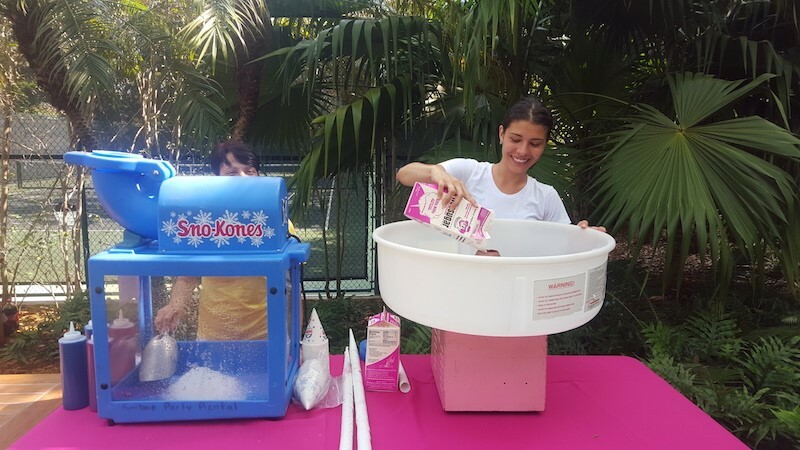 Bring the carnival to your party with our concession machines, guaranteed to liven up your child’s event with cotton candy, popcorn, snow cones, and more. Our concession machines start at $55 each. Book yours today.